Check-in for Your FREE Workshop Now! Diversifying your investment portfolio shouldn’t be puzzling. In today’s financial market there is plenty of opportunity to grow your capital and earn a primary or secondary income from the comfort of your home. Foreign Exchange trading is the largest and most liquid market in the world, and with just one additional hour of your time per day, you can have a share. Property investment and Forex can be the perfect marriage to securing your financial freedom. Discover why right now is the best time to enter into the most liquid market in the world; breaking free from the time Vs money trap, earning a passive with just one additional hour of your time per day. Learn more at our FREE FX Workshop. Our team of professional traders will show you how state of the art charting software can help you trade the market with less than one additional hour of your time per day. 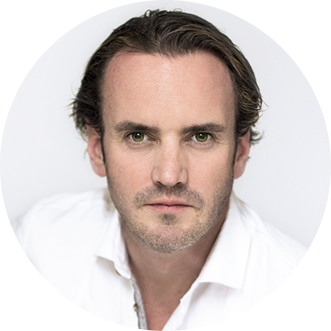 Neil Gladwin is Greg Secker’s Senior Trader and a business focussed entrepreneur. 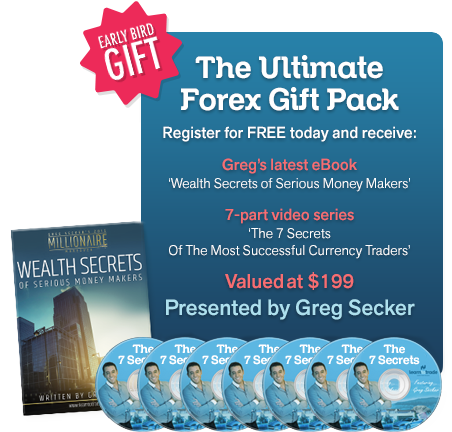 It wasn’t long before Neil discovered the power of high profit trading in the Forex markets. It was a natural progression and it didn’t didn’t take long to figure out that the the real money was made trading FX. 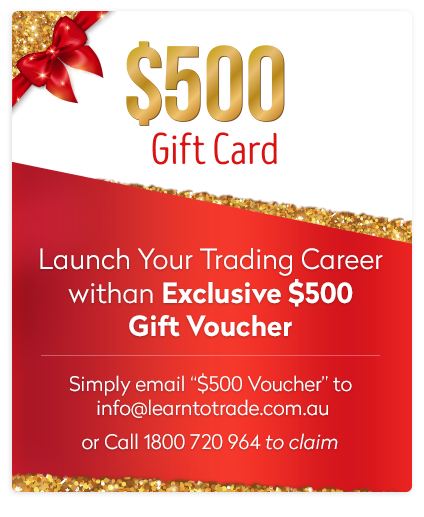 Neil discovered the award winning Learn Forex course offered by Learn to Trade and has now traded alongside some of the best traders in the world and has personally spent time being coached and mentored by Greg Secker himself, learning first hand exactly what it takes to become a successful trader. 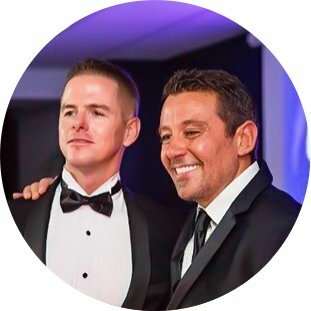 Having now traded FX for well over a decade, Neil loves to share his passion for the currency markets and has shown literally thousands of people how they too can make an immediate income trading the Forex markets in just 60 minutes per day. 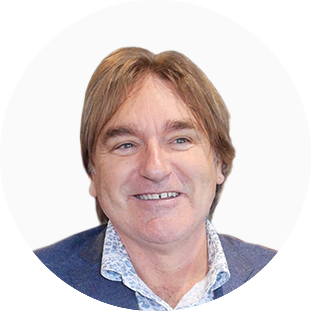 Come along and meet Neil and learn the exact steps you need to take to also make an immediate income trading FX, whether its for an additional stream of income, or perhaps you dream of becoming a full time currency trader.